2 Bedroom Flat For Sale in Liverpool for Asking Price £200,000. 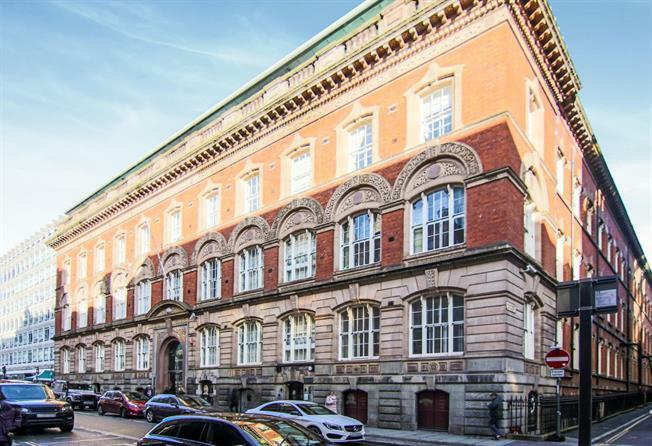 Entwistle Green are delighted to offer this well presented two bedroom duplex apartment situated in this prestigious Albany Building. This grade II listed building has beautiful and impressive original features throughout and has to be viewed to be appreciated. Benefitting from 24 hour concierge, secure allocated parking and located conveniently in the heart of the business district providing immediate access to the wealth of amenities including shops, bars, restaurants with Liverpool One shopping development close by also. This apartment comprises of entrance hall, master bedroom with en-suite, second bedroom and family bathroom, stairs rising to the first floor, lounge/diner with floor to ceiling sliding doors leading on to the balcony allowing plenty of natural light and outside space. Being sold with no onward chain, book a viewing with our City Centre experts today.